You simply cannot confront a person’s addiction if you don’t know about their situation. Make sure you know the facts first. Have an outline of what you will have to say to the person to ensure your conversation with them stay on point without forgetting important words. Do your homework to learn about recovery options so that you can provide an immediate plan of action. Although there is no perfect time to address the problem and approach the person with an addiction, it is best to do it while they are sober. Avoid a confrontation while they are under the influence of the substance or when they stumble in at dawn. It will only put your effort to waste since they won’t be in the right mindset to listen to you. Your approach and tone will matter in getting the person’s attention and keeping them interested in the confrontation. Do not be negative or accusatory. Try to talk in a way that the person understands your intention of just wanting to help them. Also, while keeping your tone gentle, ensure you don’t let the person manipulate you. The success of the conversation will depend on you holding your ground. 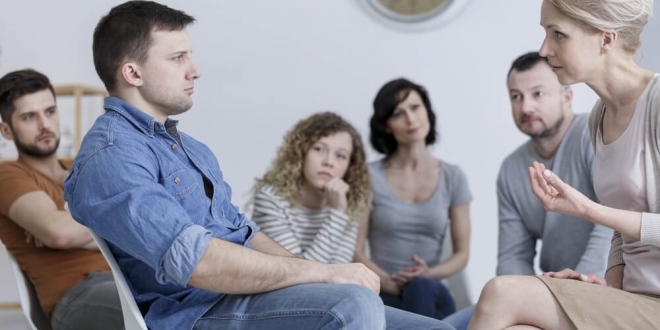 During the conversation, avoid making the person feel you are blaming them for what had happened in your family life and other issues that resulted from their addiction. Blaming them will not make progress. Try to talk in a way that you are involved in the situation. For instance, tell the person that it hurts you to see their situation. Do not wait for the addiction to exacerbate and become uncontrollable. Support and help are available when you seek for them. Littleton Counseling can provide therapy and counseling to people with a substance addiction. The sooner you seek help for the person, the better it is for them and the people in the life. People with an addiction need lots of courage to recognize their issue and take steps to seek help. Make sure you tell your friend or family member with an addiction that you are proud of their bravery. Also, continue to listen to them even after they have fully recovered from their addiction. The sufferer may have completed treatment; however, addiction recovery takes a long time. Always ask how you can help the person make the process easier. Plus, showing your continuous support to them can take a long way in helping them avoid a relapse.